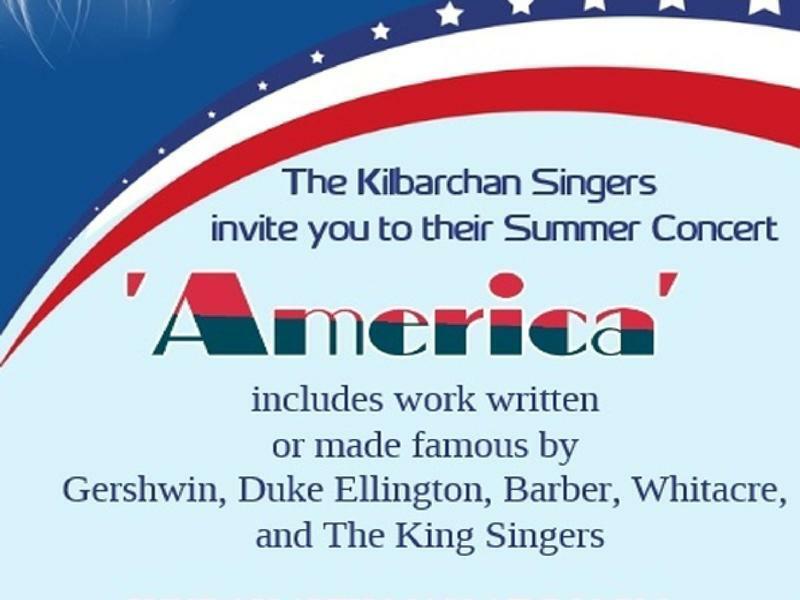 The Kilbarchan Singers invite you to their Summer Concert 'America', which includes works written by or made famous by Gershwin, Duke Ellington, Barber, Whitacre and The Kings Singers. Tickets priced £10 includes refreshments. While we take every opportunity to ensure the details for Kilbarchan Singers Summer Concert are accurate, we always advise that you contact the event organiser before setting out for the event to avoid disapointment.